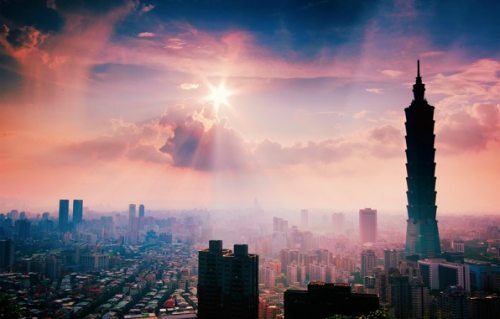 China Eastern has dropped the price of their 2016 and 2017 flights from Vancouver to Taipei, Taiwan down to $546 CAD roundtrip including taxes. You can also fly from Vancouver to Macau, China for $556 CAD roundtrip including taxes. Hong Kong is available for $572 CAD roundtrip including taxes. Or Vancouver to Macau, China for $556 CAD roundtrip. Or Vancouver to Hong Kong is also available for $574 CAD roundtrip, on similar dates. Click on the departure date box to open up the calendar view and select other date combinations. It can sometimes take a while for the prices to load. vancouver, yvr, flight deals, seattle, sea, taipei, taiwan, tpe, asia, east asia, china, china eastern airlines, hong kong, hkg, macau and mfm.